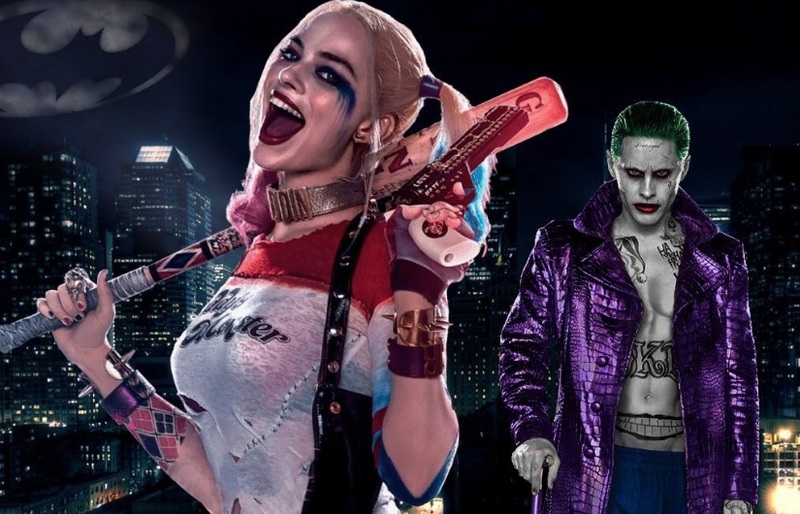 Actor Margot Robbie, who essayed the role of Harley Quinn in Suicide Squad, has confirmed that a “totally separate”, film focusing on the character, is in the works. Harley Quinn and The Joker. Image from Twitter. Following the character’s debut in Suicide Squad, Robbie and director David Ayer were confirmed to be developing spin-off film Gotham City Sirens, while Crazy Stupid Love directors Glenn Ficarra and John Requa were in talks to write and helm a movie about ‘Harley and Joker’. “I’ve been working on it for two years now. I mean, it’s hard to kinda talk about it ’cause all this stuff is kinda under lock and key, but yeah, no, I’ve been working on a separate spin-off for Harley, thing, for a while now,” Robbie told MTV News in an interview. “There’s a lot going on right now and I’m not sure I, honestly, I don’t think anyone knows what’s going to be the next thing to happen, but I think everyone’s keen to get Harley back on screen and so everyone’s working on different versions of what that could be,” she added.